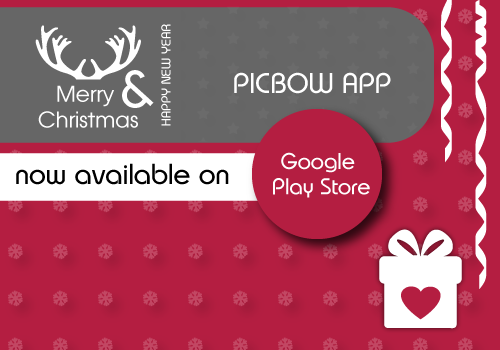 Join the PICBOW family and wait no more to love your photos. Some social media platforms require user identity to share content. Coming features of PICBOW will require user identity. PICBOW have wide range of occasional photo ecards which can be used for wishing each other and spread happiness among your family and friends. PICBOW eCards have templates like Birthday Photo eCards, Valentine’s Day Photo eCards, April Fool’s Day eCards, New year wishes eCards and lots more. © Picbow. All rights reserved.